TNT Junk Removal & Services LLC is proud to serve your community for the past 20 years. We are Licensed & Insured. It is our goal to make your life better with our services. Whether it's as simple as getting rid of an old sofa or completely gutting your home so you can begin remodeling we have the right size trucks, equipment and manpower to get the job done. 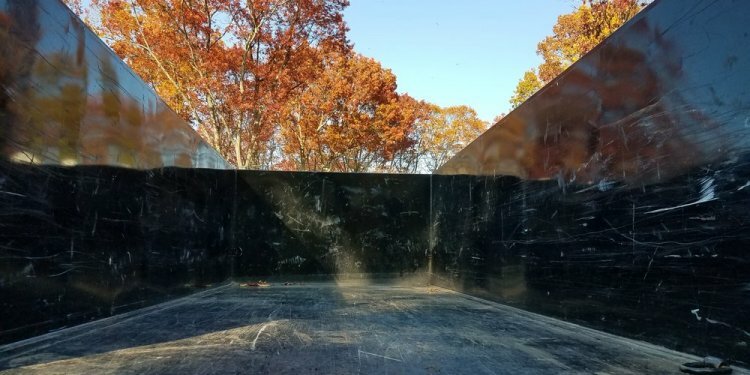 Some of Our Services Include: Same Day Mobile Dumpsters Removal of Garbage or Junk including Furniture Yard Debris Construction Debris Residential Demolition Kitchen Demolition Bathroom Demolition Deck Removal Shed Teardowns Swing Set Removal Scrap Removal and more. Contact us today for a free quote. You can't beat our prices. We'll Blow You Away With Our Dymanite Service! With over 20 years in the garbage removal industry, Tim decided back in 2014 it was time to make a business of his own. With a one of a kind personality, Tim has been able to satisfy just about every client he crossed in his 20 years of working.